Here's to another recent addiction, I mean addition to my sneakerhead collection: the Adidas Tubular Shadow. I just love how clean and simple they look, the soft grey and white color palette, and the fact that it can go with practically any of my street style wear. And did I mention how comfortable these are? It's like walking on clouds. Adidas has enjoyed a hugely successful year with so many new silhouettes (not to mention colorways) that it’s been difficult to keep track. 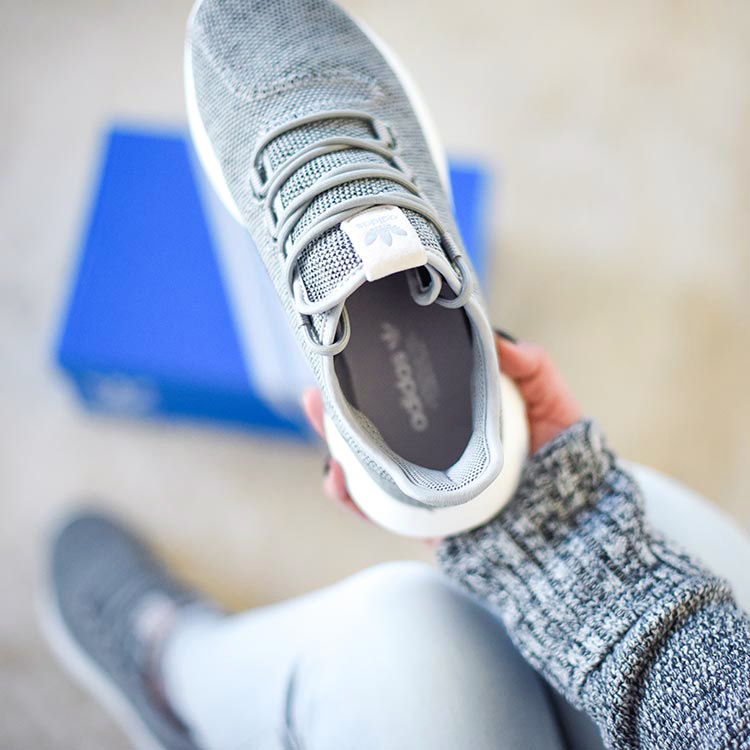 The Three Stripes aims to maintain the momentum in 2017 unveiling the adidas Tubular Shadow, the latest in a line of releases set for next year. 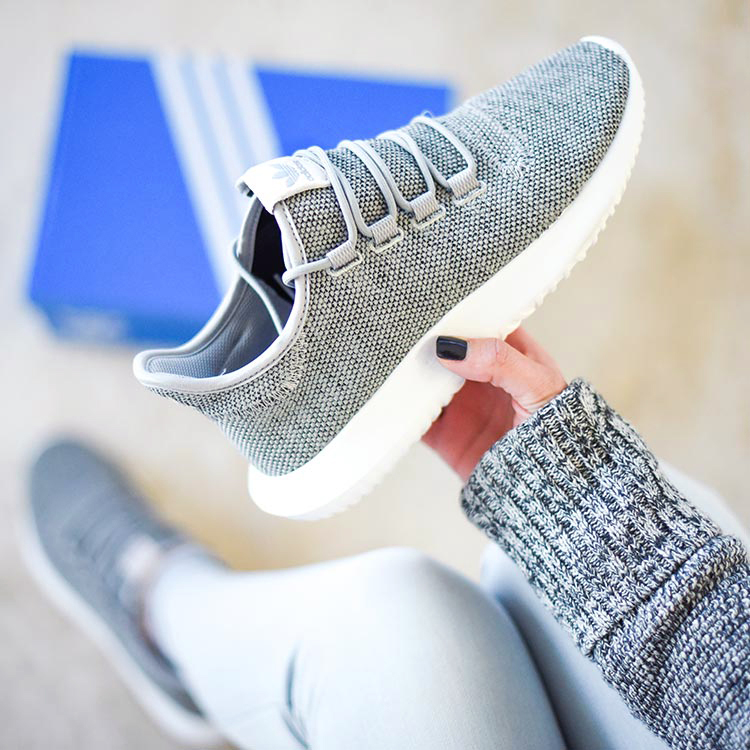 The Tubular Shadow, as the name suggests, might be the Tubular line’s most stripped back silhouette yet. 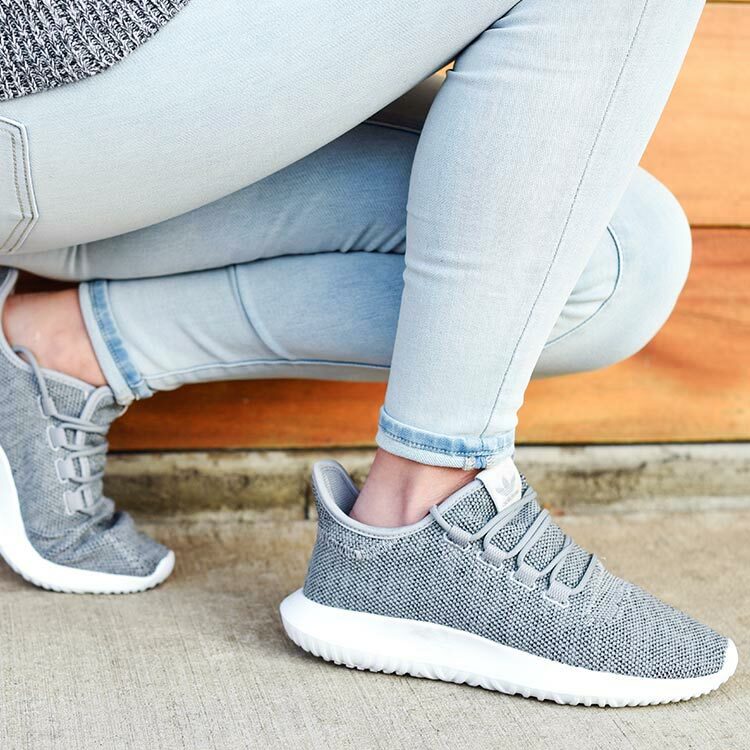 With it's clean and minimal construction, the adidas Tubular Shadow takes a more high end fashion look that some may say is comparable to the adidas Yeezy 350 Boost. 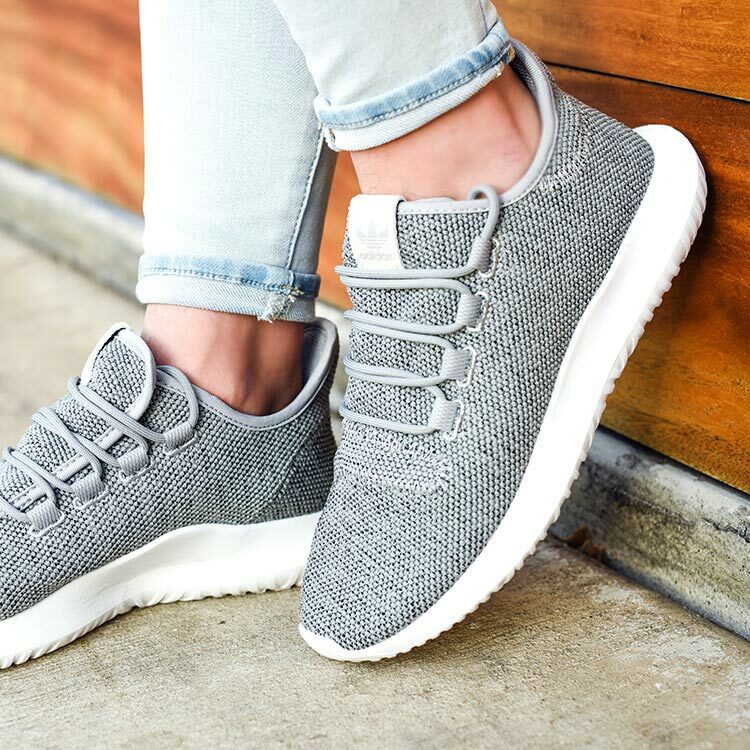 The adidas Tubular Shadow is a low top silhouette that will is both affordable and fashionable.